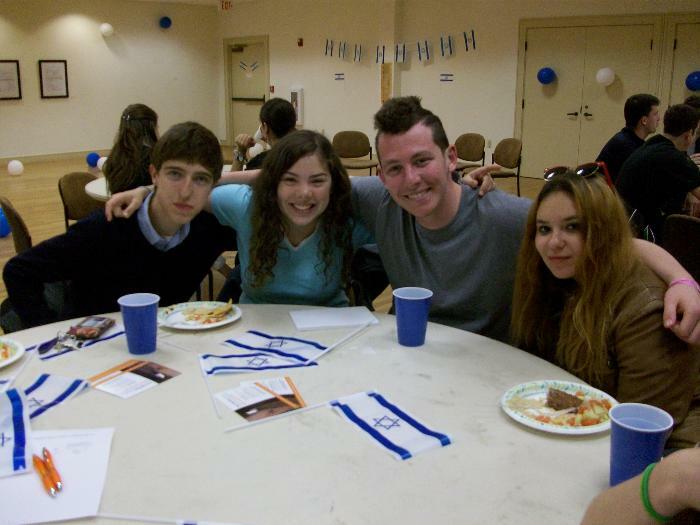 The Israel Cultural Committee at Brown RISD Hillel plans community-wide Israel-centered programming, including cultural programs, Yom Ha'atzma'ut programs, and initiatives that do not fall within the purview of any constituted student group. 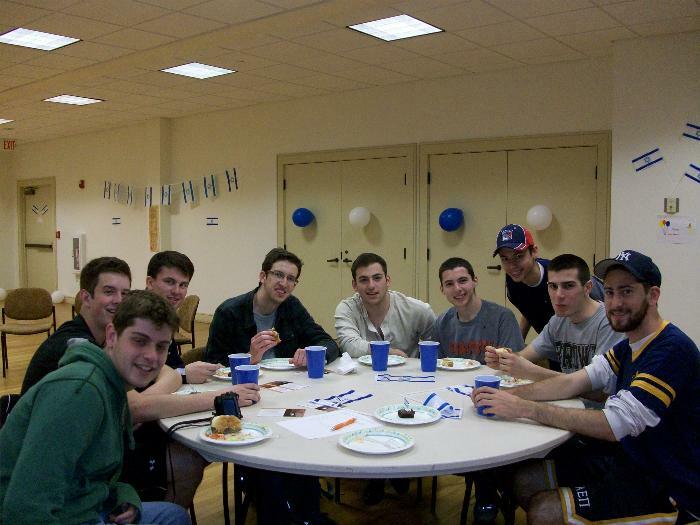 They also work with the leaders of Israel-oriented student groups on campus to co-ordinate Israel programming. For more information and to get involved, contact Tamara Upfal or Dorit Rein.